Are you a machine operator, a client or a contractor? Our monitoring systems answer all your questions about drilling, piling and project management. 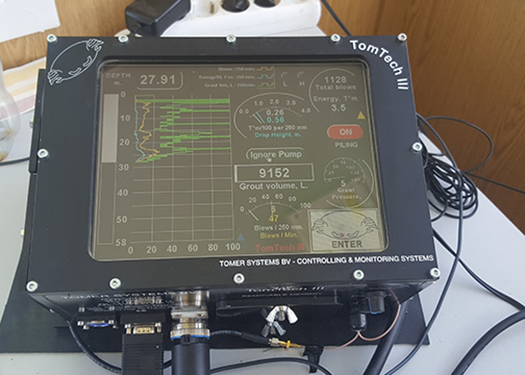 The newest generation of monitoring systems, the TomTech III comes with a wide range of possible features, based on your specific needs. Our recent projects show you examples of options and details.